AFI’s successful Training team (UTN Training and Integrated Training Solutions) were one of the first training providers to achieve CITB Approved Training Organisation status in May 2018. On April 1st, the CITB changed the way it supports training for the construction industry. 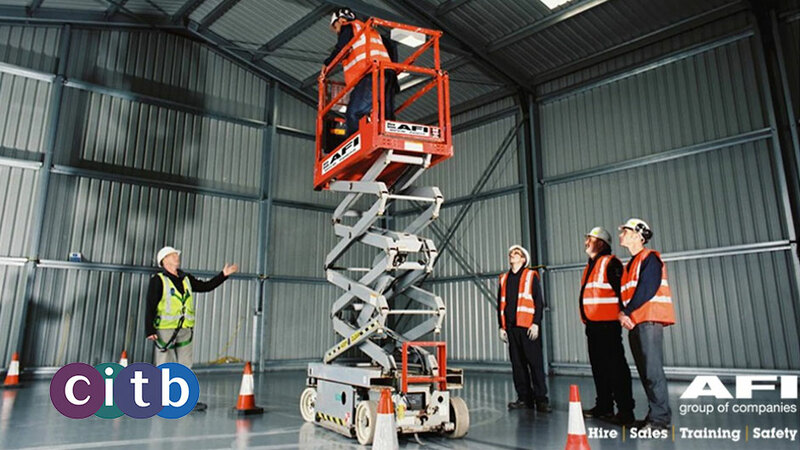 Part of their strategic change is the creation of CITB Approved Training Organisation (ATO) which they award to recognised training providers. UTN Training and ITS, part of the AFI group of companies, were one of the first training providers to achieve this new status, meaning they have successfully completed CITB’s stringent approval process and are now a recognised organisation which provides construction training and qualifications to the construction industry.